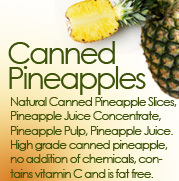 Our growers and suppliers are best in the industry and known for their consistent quality. 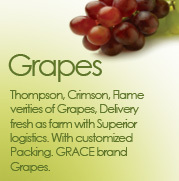 The strength of our relationships with the growing community is what allows the Grace Tradelinks to seamlessly maintain a consistent supply to our many customers around the world. Farming and Rearing - Where it all begins. 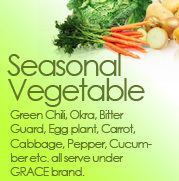 There are only a handful of places in this vast world where the climate and soil is conducive to growing the fresh, beautiful Fruits and Vegetables you expect from Grace Tradelinks. Western and Northern India are few of those rare locations. Intense hands-on cultural practices required to produce best quality Fresh agricultural produce to perfection are mastered by only a select few. Many long hours in the field are spent, pruning, thinning, irrigating, nurturing, fertilizing, protecting, pampering and carefully observing … to grow the best. Animal rearing is a very skilled work and we are associated with best breed of Animal Rearing team so provide us Healthy and best breed to animal. 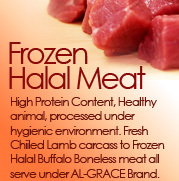 We deliver the best Halal Meat. Our Rice and Tea suppliers are best cultivators and millers in the industry. 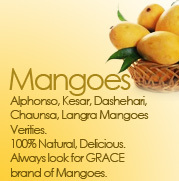 Grace Tradelinks are associated with special, dedicated breed of farmer. Farmers utilize many state-of-the-art techniques in soil fertilization, integrated pest management, cultural practices and irrigation to deliver consistently delicious, high quality agricultural.